QUEENSLAND fireys are being attacked on the job with Emergency Services Minister Craig Crawford today launching an awareness campaign to deter callous thugs. 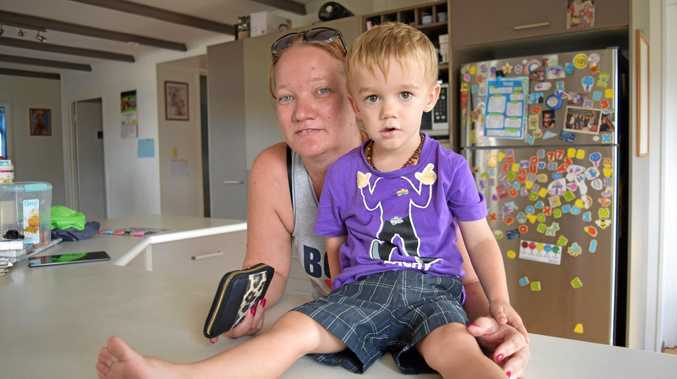 Often regarded as heroes among the community - putting their own safety at risk while helping others - The Courier Mail can reveal three emergency service officers have been involved in an attack in the past fortnight alone, with two receiving injuries as a result. It comes as it was revealed last year that Queensland paramedics were attacked 400 times in two years. Mr Crawford told The Courier-Mail the attacks were "totally unacceptable." "It's disturbing that QFES staff and volunteers have reported several verbal and physical assault incidents in recent months," he said. The two separate incidents have taken place on both the Gold Coast and Ipswich in the past two weeks. It's understood a QFES officer was attacked and verbally assaulted while trying to assist a paramedic who had been set upon by the occupant of a car that had been involved in a traffic accident in Ipswich. 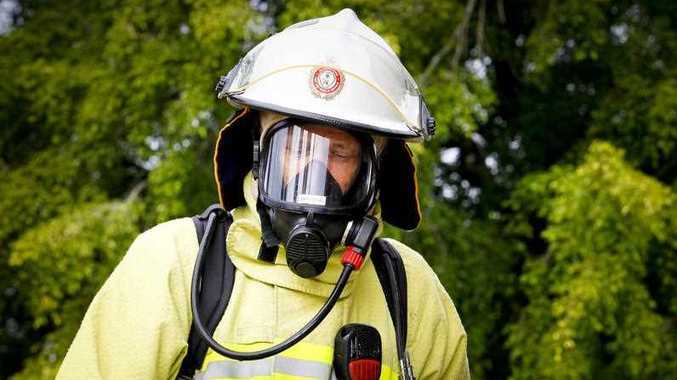 Police also had to be called when two QFES staff were allegedly assaulted and injured while responding to a fire on the Gold Coast. Two people have been charged as a result of the attack. Mr Crawford said not only were the attacks a drain on vital emergency service resources; they put other people involved in the situation at risk. "This is totally unacceptable. This reckless and unwarranted abuse is putting the public and emergency services in danger," he said. "Our hardworking staff and volunteers respond to fires, crashes, floods and all manner of hazardous events each and every day across Queensland, and they don't need the added danger of aggression and angst from bystanders. "People need to realise that our responders are there to help and ensure everyone's safety and wellbeing." "The best thing people can do if they require emergency assistance is call triple-0 and ensure they are well away from any danger, giving our firefighters and SES volunteers the space they need to mitigate the hazard and restore public safety."